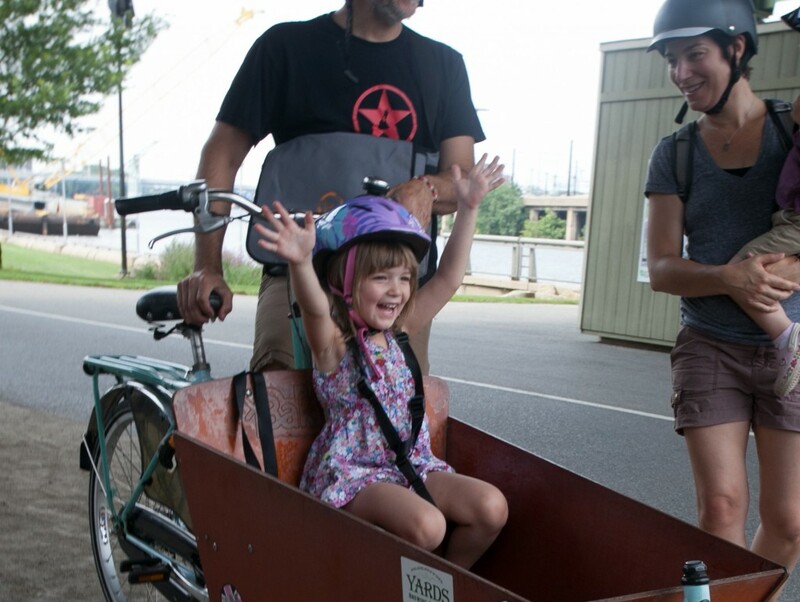 By the year 2030, anyone in Greater Philadelphia can enjoy a safe and fun bike ride on a network of connected Circuit Trails, bike lanes, and low-stress streets. Bicycling has become an easy option for transportation and recreation, connecting people to each other, their neighborhoods and the region. We will realize our vision by acting on a core set of beliefs. We will create a world-class bicycling city and region by becoming an organization and leading a movement that represents the diversity of the communities we serve. Our success requires collaboration and partnerships with many others. People from all racial and economic backgrounds should have access to safe, healthy and affordable transportation options in the communities where they live, work, learn, and play. The road to victory is long. We will win while having plenty of time for family, friends, and bike rides. Our reputation rests on the efforts of our staff and volunteers working in a place where every person’s contribution is valued. We are accountable to our members for excellence in pursuit of our mission and transparency in our operations. 1. Encourage people across Greater Philadelphia to integrate bicycling into their lives to increase access to opportunities, enrich community, and improve health. 2. Build independence among Philadelphia youth through education programs that teach street safety, promote healthy habits and encourage leadership. 3. Grow the Bicycle Coalition’s influence through stronger brand recognition, diversified funding streams and increased Board engagement.4. Organize bicyclists in Philadelphia’s eight suburban counties to advocate for safe on-road networks, bicycle facilities and connected trails. 5. Advocate for connected streets and trails that are safe for bicyclists and pedestrians in Philadelphia.